We've been around for 10 years. We thought it might be time to change things up. We can’t believe that we’ve been around the Disney neighborhood with all of you for over 10 years! Little did I know that my weekly trips to the Disneyland Resort with close friends and a love for technology would grow into a family and publication that reaches 190 countries. Through this decade, we’ve met and connected with many of you who love taking a closer look at Disney. You’ve loved our stories (and not). You’ve shared your own stories. You’ve shared your positive (and negative) feedback. In short, we’ve learned a lot because of people. And we’ve realized more than ever before that people are the reason you all keep coming back to DisneyExaminer for your Disney news and more. We’ve maintained a team of creative and smart people who’ve powered this online magazine with great stories and videos, but what else can we do in a day where technology and Disney are changing at a rapid pace? We think we’ve found the solution that centers around people. Personalities, actually! These “Disney content creators” are people who love taking a closer look at Disney just as much as we do. What if DisneyExaminer could empower these creators to do even more? We think more magical things. So, we’re proud to introduce the newest iteration of DisneyExaminer – powered by you. We’re becoming a content platform to support some of the best Disney-centric content creators on the planet through sharing our relationships and resources. It benefits all of you because you’ll get some high-quality content regularly! Each one of our personalities specializes on a specific platform: written stories, videos, social media, and audio. Through their own individual channels, they’ll share some exciting and exclusive content surrounding Disney’s parks, movies, and more. Below, we’re outlining who we’ll be working with as part of this new initiative! 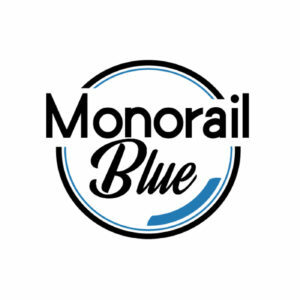 Monorail Blue Podcast – Andy Johnston, Danny Amezcua, and I are bringing you the latest Disney Parks news and opinion in this fast-paced podcast. 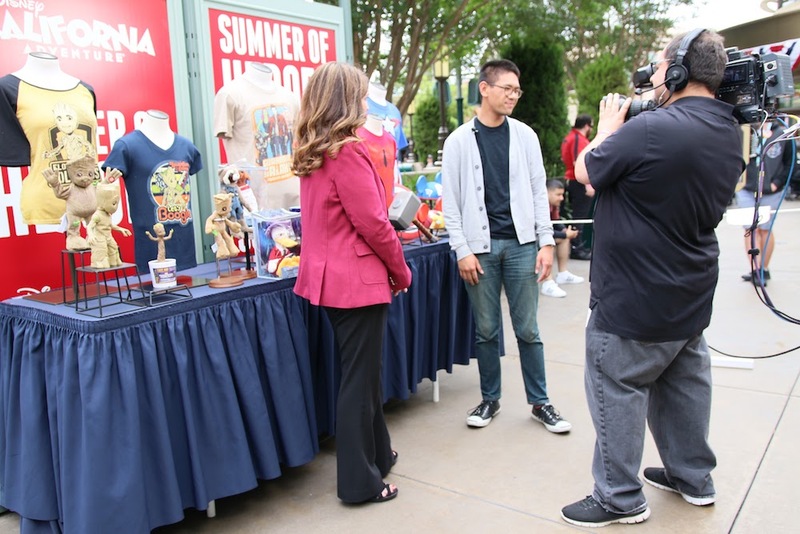 Inner Ears Stories – DisneyExaminer leaders (and couple) Jordie Poblete and Tami Orendain give you an inside look at Disney’s behind-the-scenes through exclusive interviews, news releases, and special content. DisneyFor2 Social Media – If you visit any of Disney’s parks on a regular basis, you better be following VJ and AJ @DisneyFor2 on Instagram, YouTube, and more. They’ll be sharing regular updates from Disneyland and other Disney Parks. 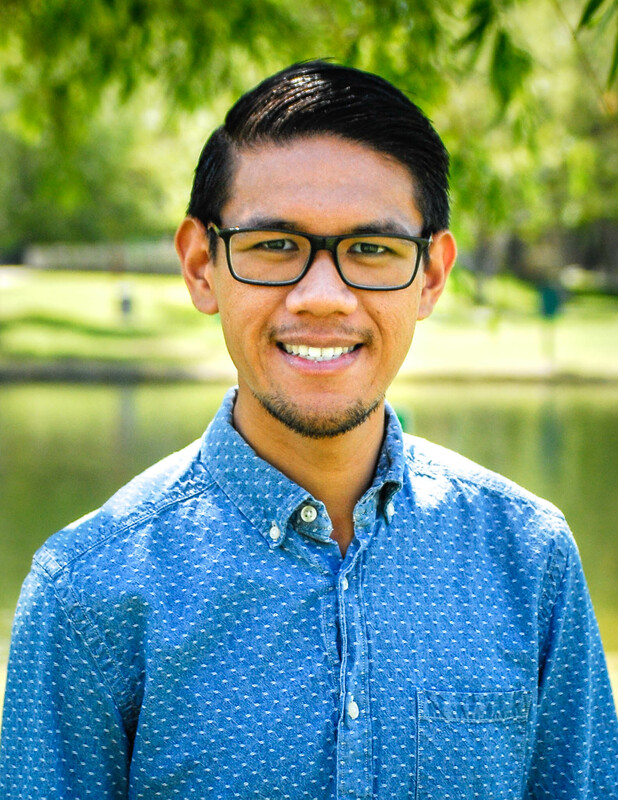 Brian Tong Videos – We’re excited to be working with Brian Tong, fresh out of CNET/Apple Byte! Brian will bring his love for everything pop culture with entertainment in his very fun and informative videos. FastPass Facts – We understand that it’s not always easy to be in-the-Disney-know. That’s why we’re excited to work with Luz and Raphael to produce even more of their explainer Disney YouTube videos. We’re excited to share even more from these Disney content creators in the coming weeks. In the meantime, we encourage all of you DisneyExaminer to follow all of these people as part of the DisneyExaminer Creator Network for the latest Disney happenings moving forward. 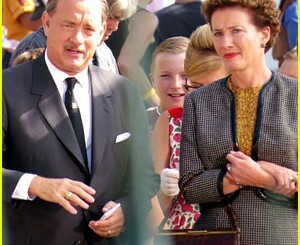 We’ll be posting our collaborations right here on DisneyExaminer, too, so continue to visit us, too. We’re not going anywhere. Here’s to 10 more years of diving even deeper into the magic with all of you! Next story We’re giving away tickets to “Beauty and the Beast” LIVE at the Hollywood Bowl!